Cable car rides...the stuff of dreams and Bollywood! 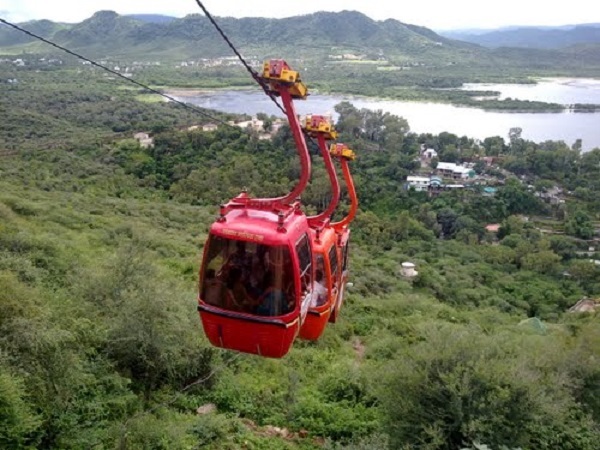 How many times have you wished to be aboard one of those cars, dangling over a valley, having a bird's eye view of the entire city with greenery and snow-capped mountains as far as the eye can see? Almost sounds like you're starring in a candyfloss Bollywood movie with an item number and everything, doesn't it :P If you thought that these could only be done in Switzerland, you're wrong! 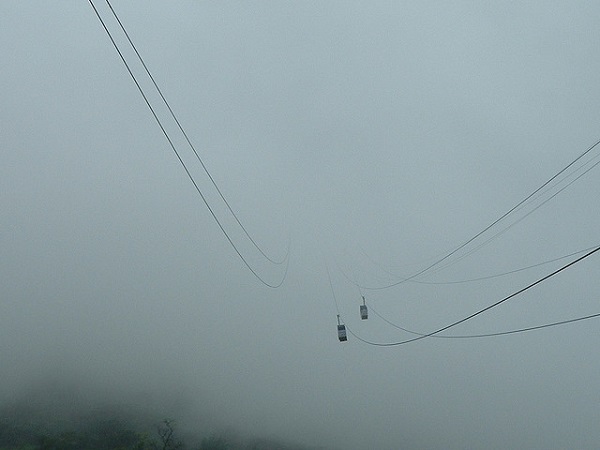 Here are 7 amazing cable car rides in India. Take a look! 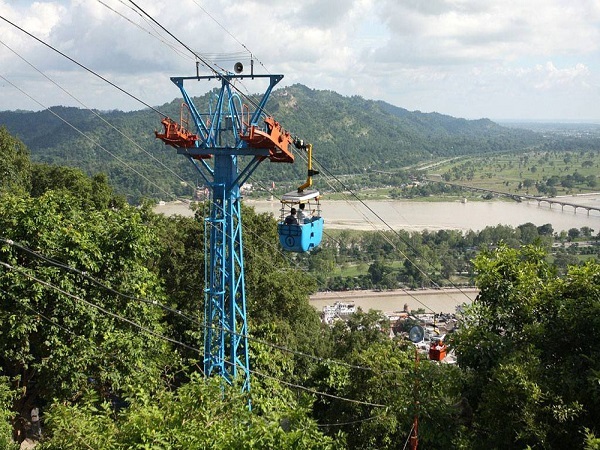 Started in 1968 by the forest department, this ropeway offers unparalleled views of hills and valleys around the town. Despite an accident that occurred over a decade ago, the circuit has been revamped and restored to safety. 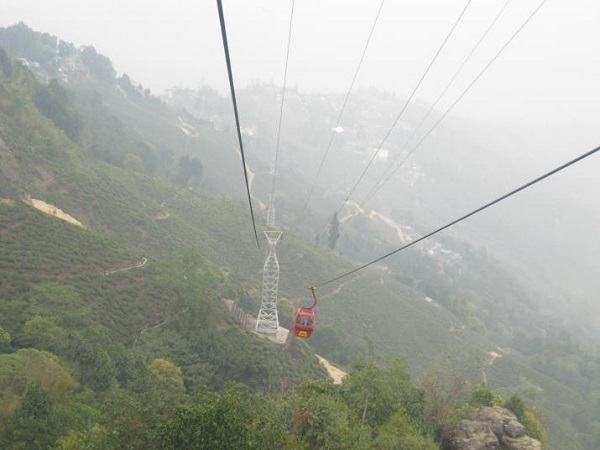 Passing over dense forests, ridges, tea gardens among other beautiful attractions, a ride in this cable car will transport you to heaven - figuratively! 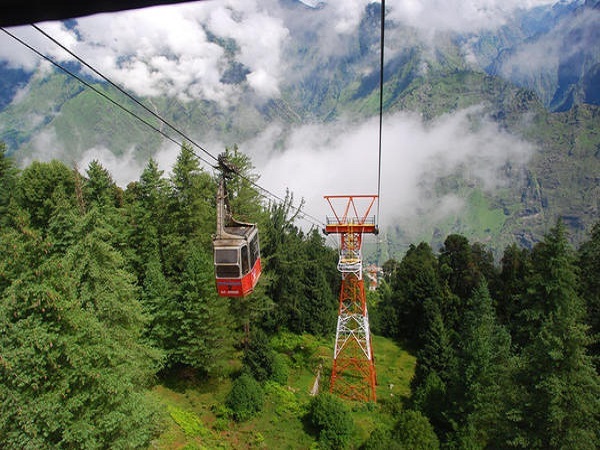 Asia's highest cable car circuit and the world's second highest operating cable car since 2008, this gem in Jammu and Kashmir is one that should not be missed! The scenic splendour here includes two phases, and you can squeeze in a horse ride in between. 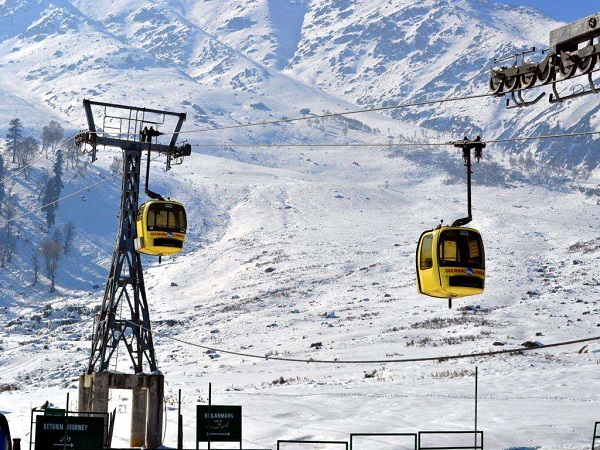 Snow-capped mountains, skiing, Kashmiri pulao at a dhaba - what's not to love?